As we transition into mandatory eFiling at LASC, First Legal is ready to accommodate all your eFiling needs. 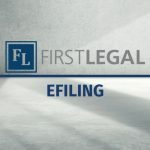 We will have full functionality to eFile directly with LASC the day they go live through our easy to use court certified portal First Connect, as well as a full staff of Concierge eFiling Specialists available until midnight each business day to eFile on your behalf. First Legal has a dedicated eFiling Division to answer any questions you may have. Our eFiling Specialists will even eFile your document on your behalf using our Concierge service. First Legal's Concierge service takes the guesswork out of eFiling as we make sure all fees are paid, your document meets the requirements of the court and courtesy copies are delivered when necessary. To find out more, or to utilize our Concierge eFiling Service, email us at efiling@firstlegal.com or call our eFiling Division at 877.399.5562. 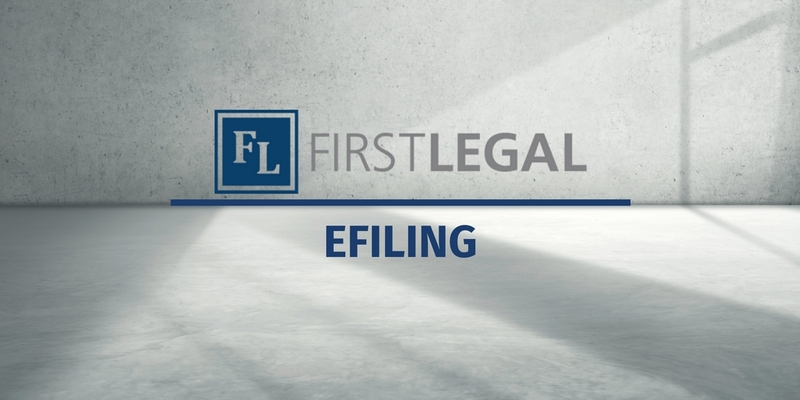 Simply email your filings to eFiling@firstlegal.com or upload your documents to First Connect and we’ll do the rest.